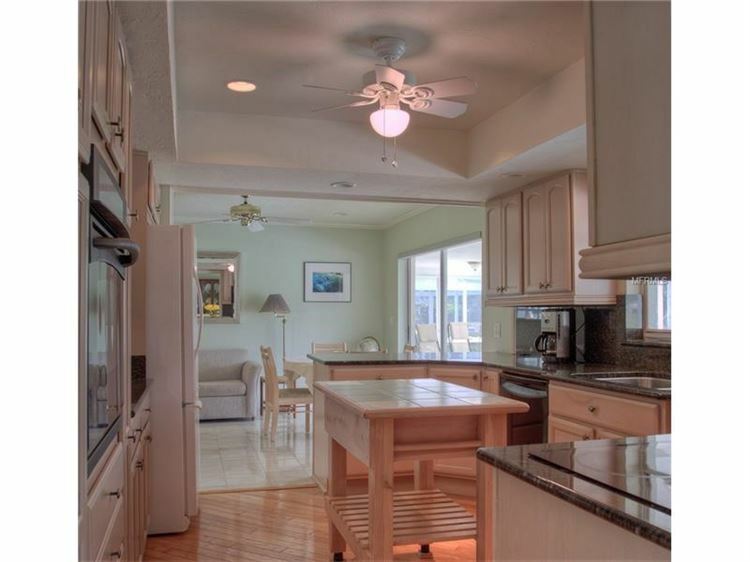 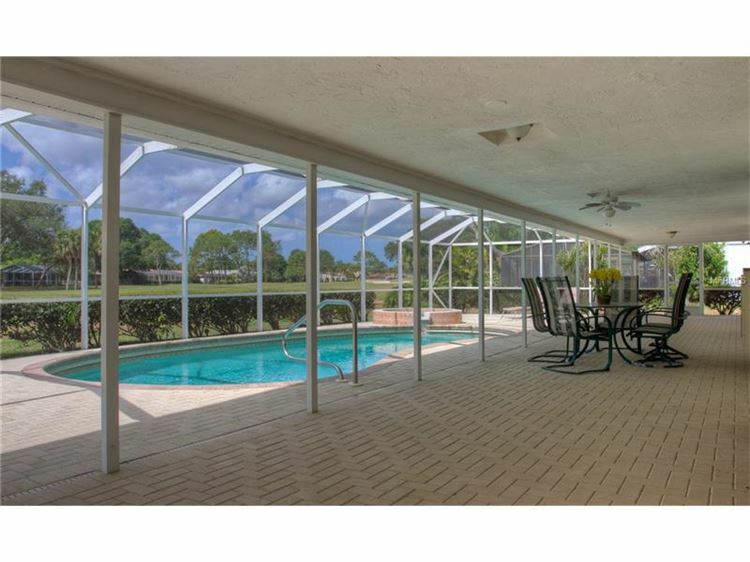 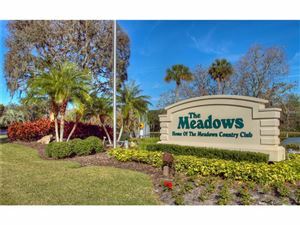 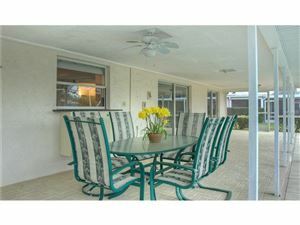 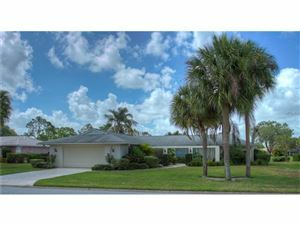 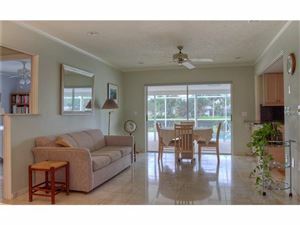 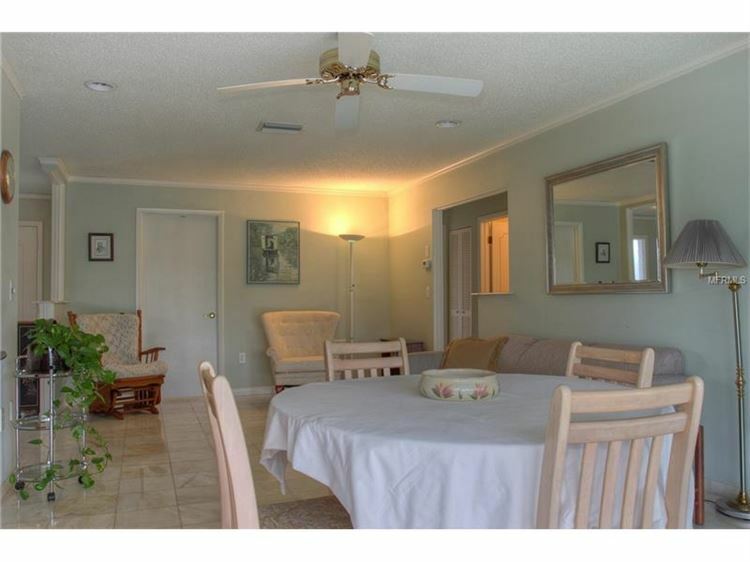 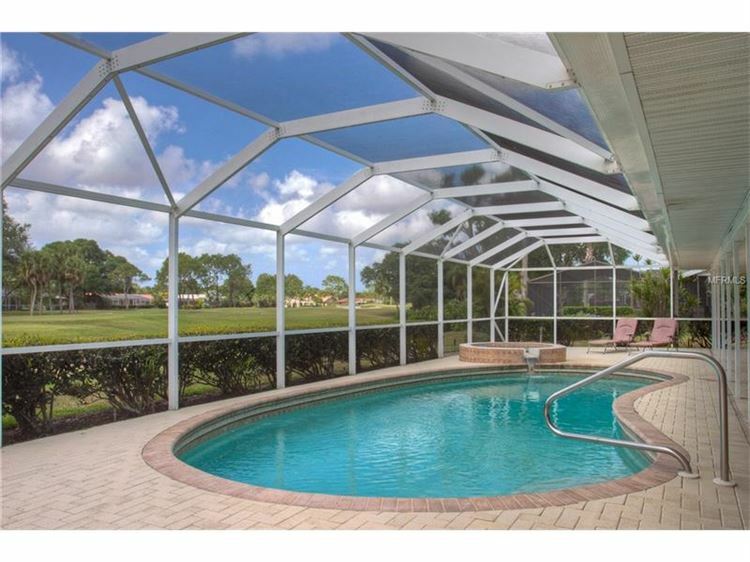 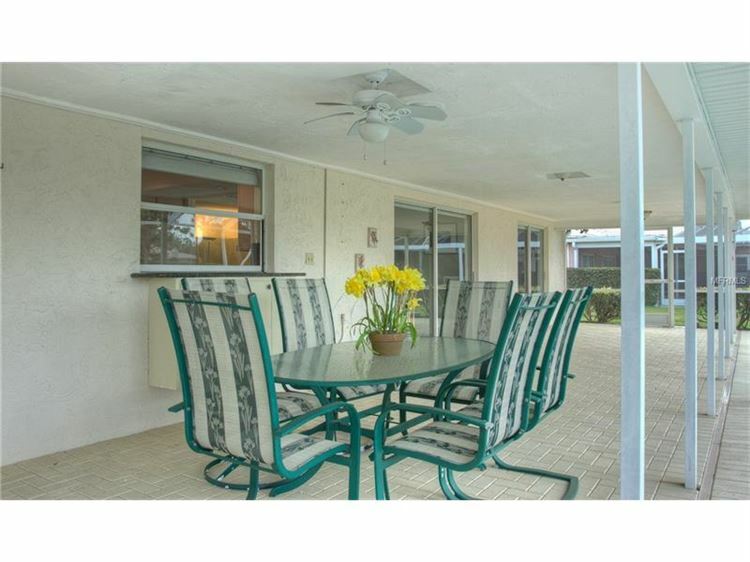 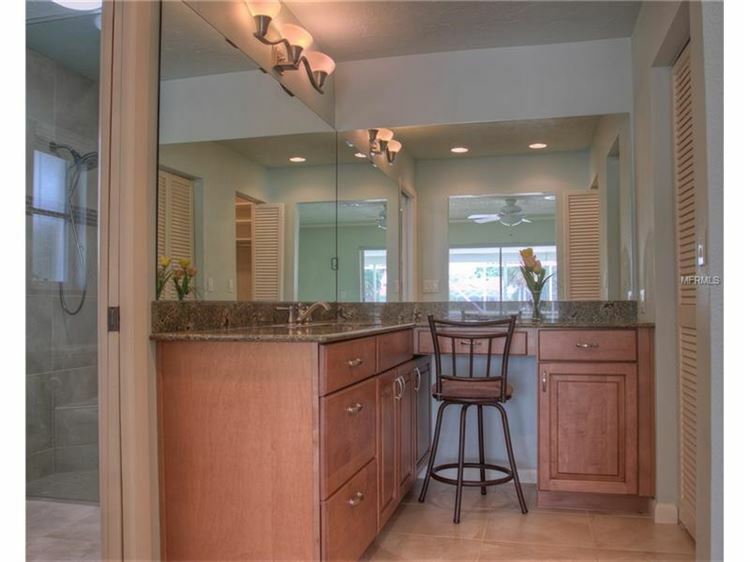 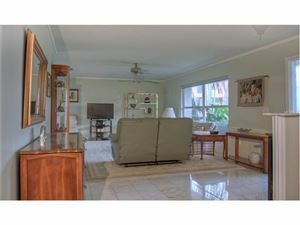 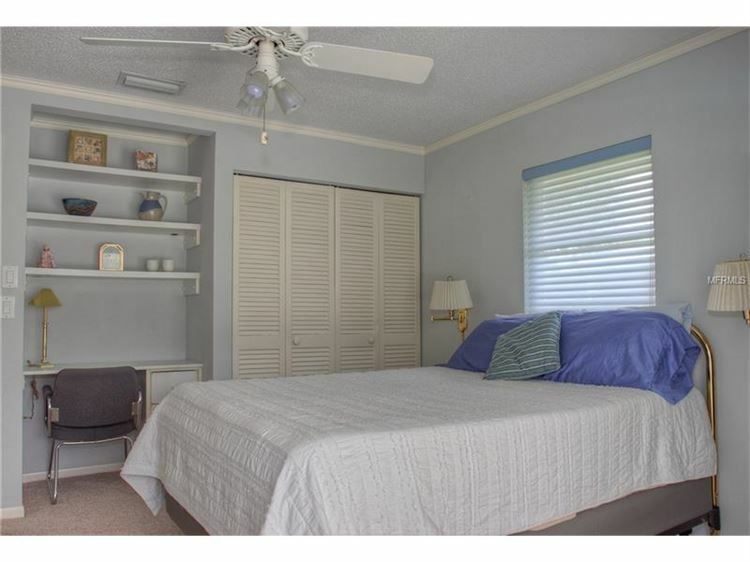 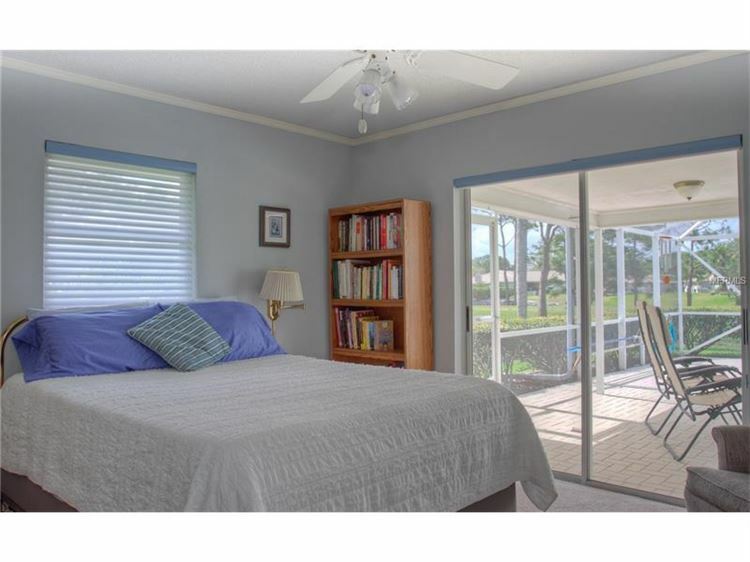 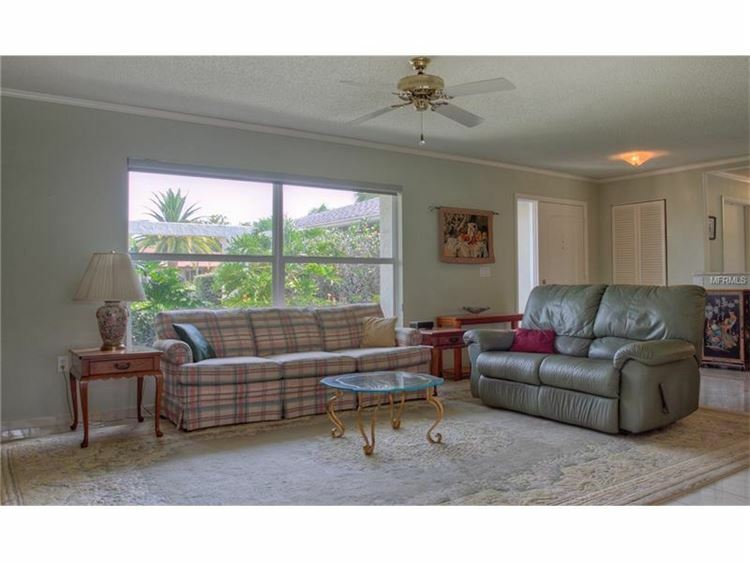 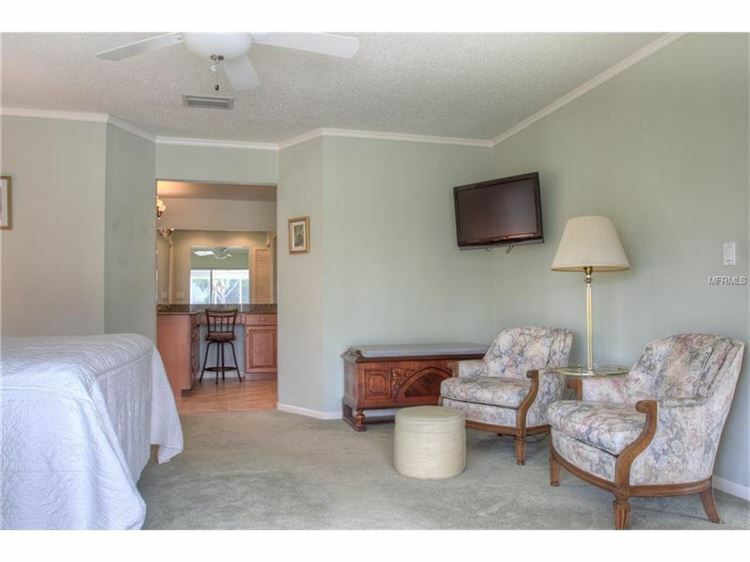 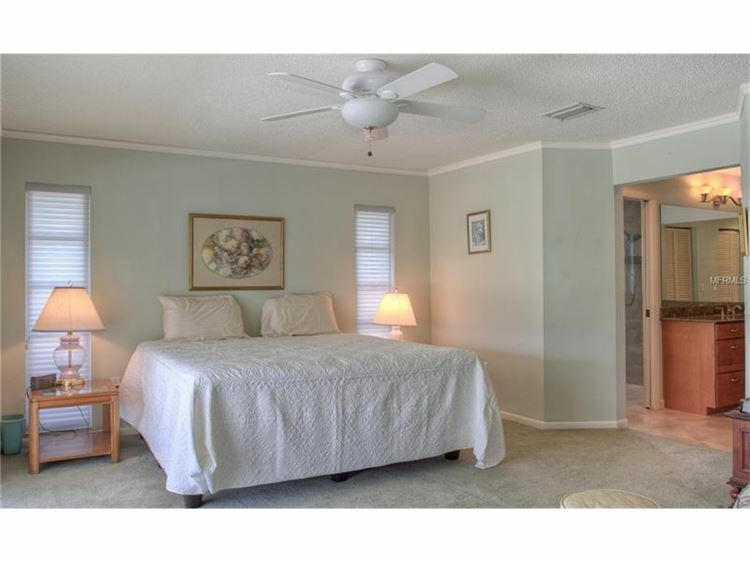 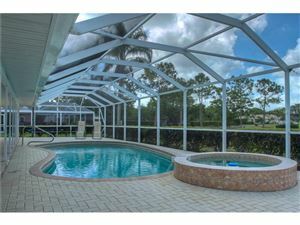 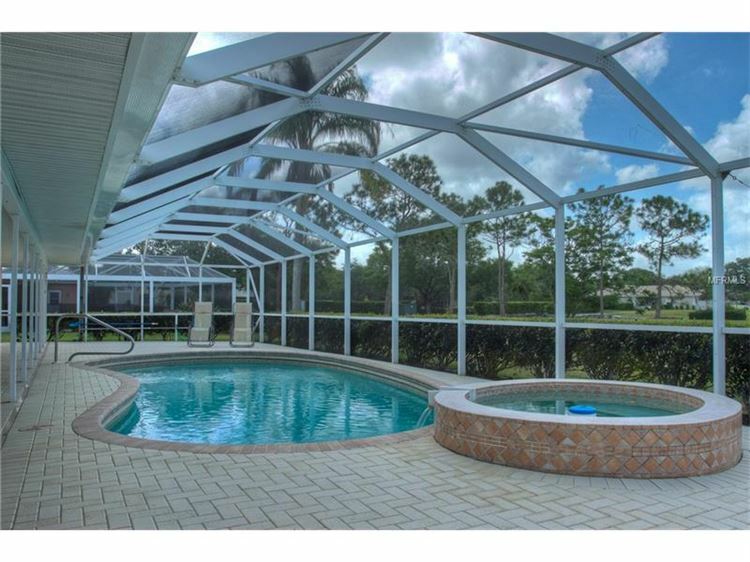 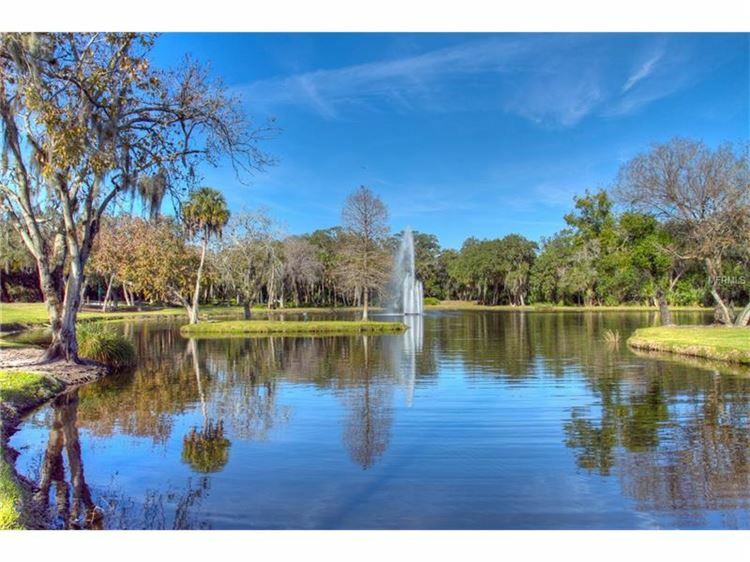 Currently Rented Jan- March When it’s time to relax, and enjoy some privacy, your spacious pool home awaits. 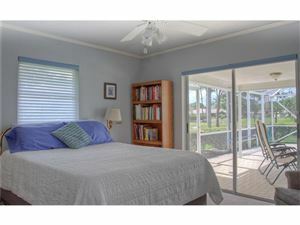 With 3 bedrooms, this home comfortably accommodates 6. Upon entering the home, you will be invited inside with a comfortable living space equipped with a flat screen TV and plenty of seating. 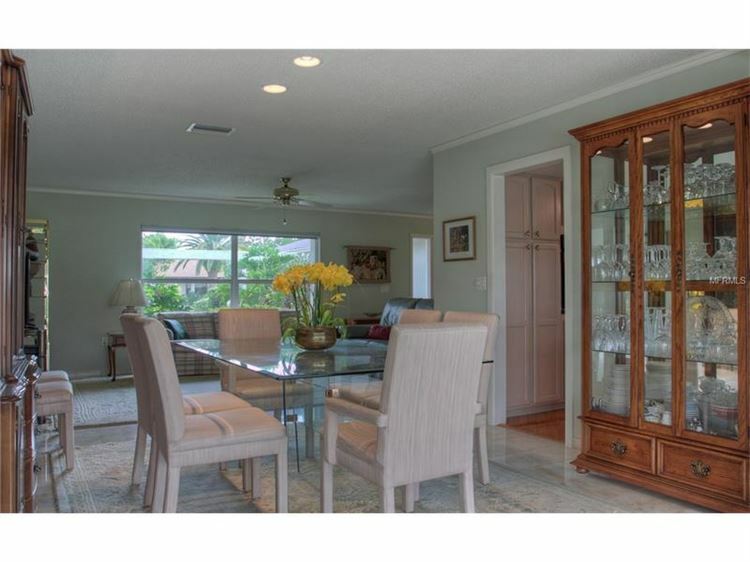 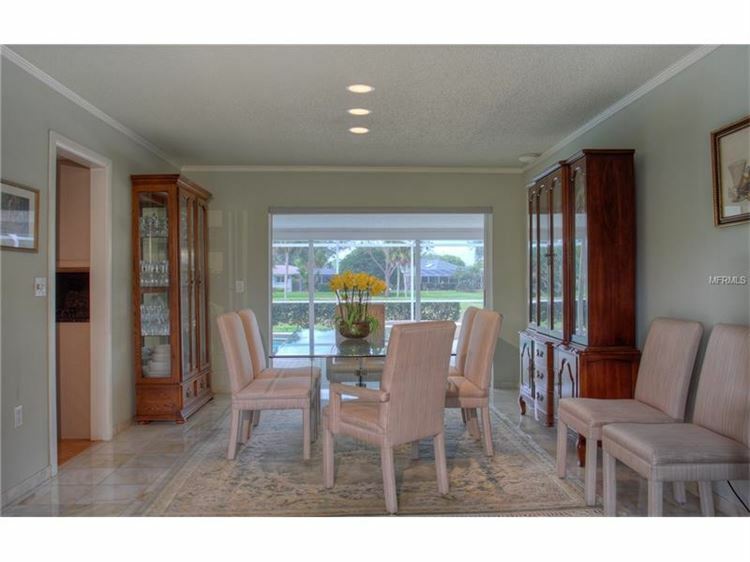 Around the corner is the bright and roomy formal dining room with seating for 6. 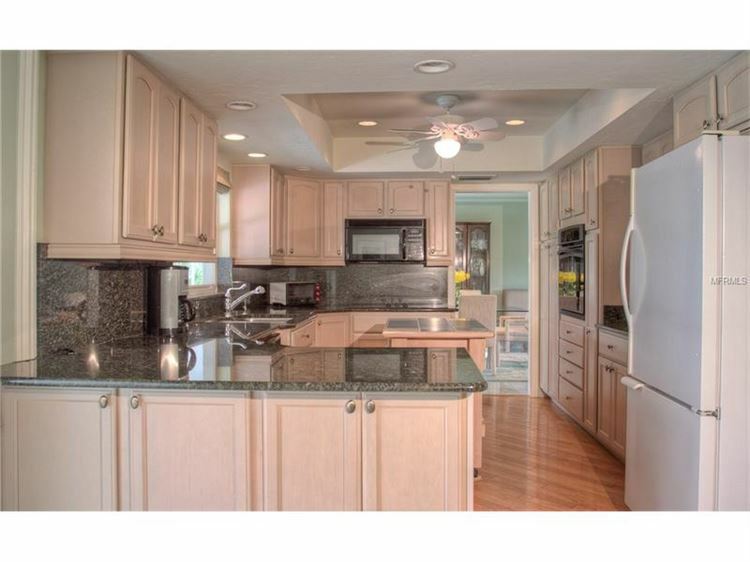 Your kitchen is newly updated and includes updated appliances as well as an island for added counter space while preparing home cooked meals. It is also fully equipped with all amenities you will need while on vacation. 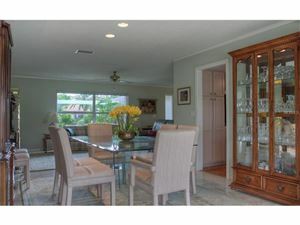 Off the other end of the kitchen is yet another breakfast nook style table for additional seating and nice sized family room with a pull out couch. The best part of the house is of course the large pool deck area that offers plenty of seating and space to accommodate the whole family. 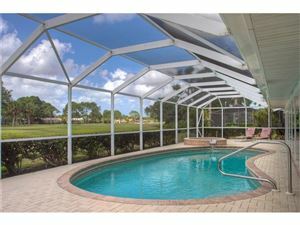 Enjoy your large private pool and spa all while enjoying the amazing weather Florida has to offer. The master bedroom features a king size bed and flat screen TV. 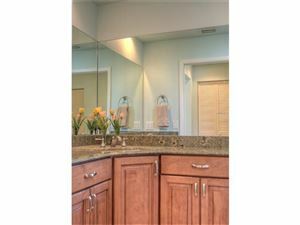 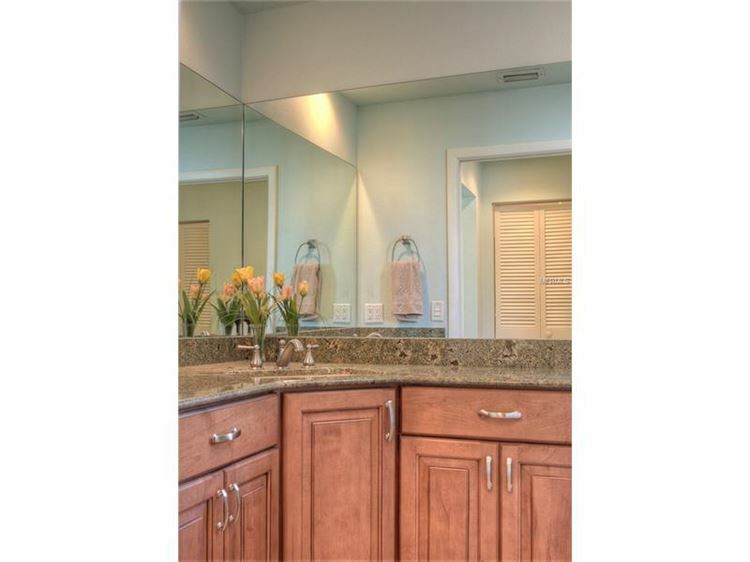 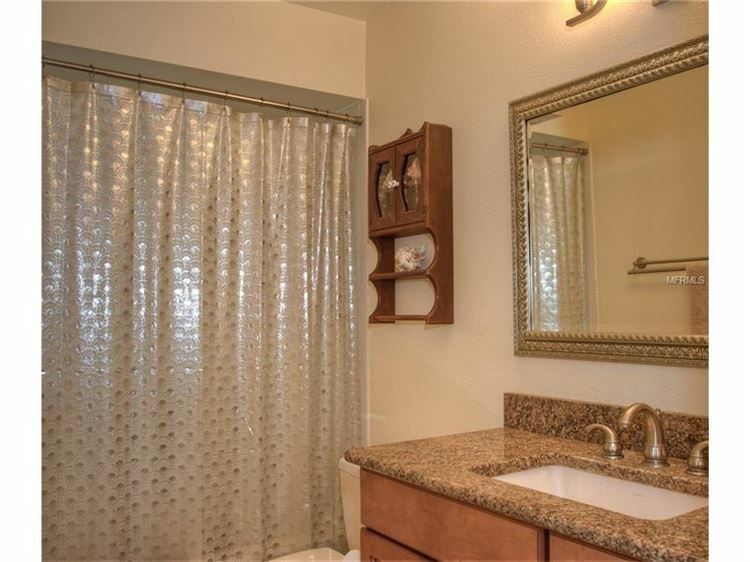 The master bathroom is equipped with a walk-in shower and a beautiful large vanity to make getting ready in the mornings fast and easy. 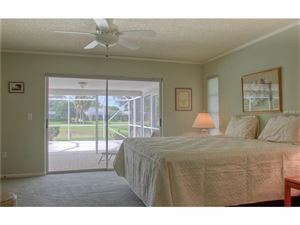 The first guest bedroom features a queen size bed and overlooks the patio area through the large sliding glass doors. The second guest bedroom features 2 twin size beds. 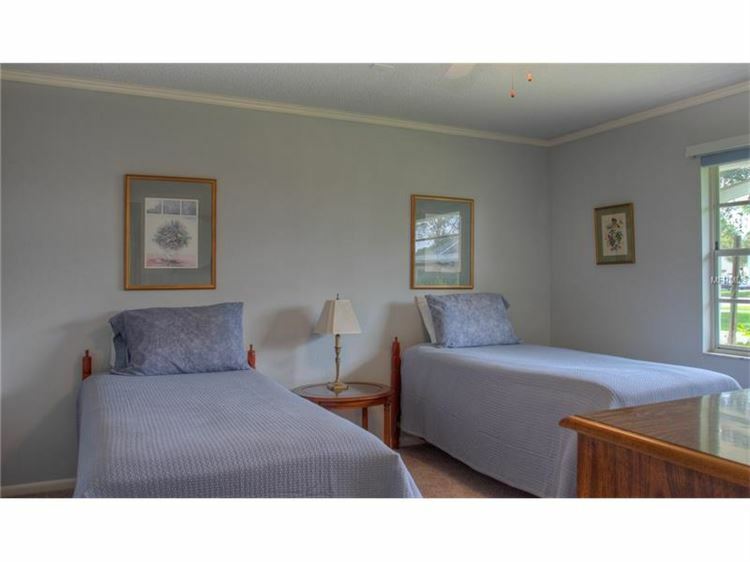 Both guest bedrooms have easy access to the guest bathroom. 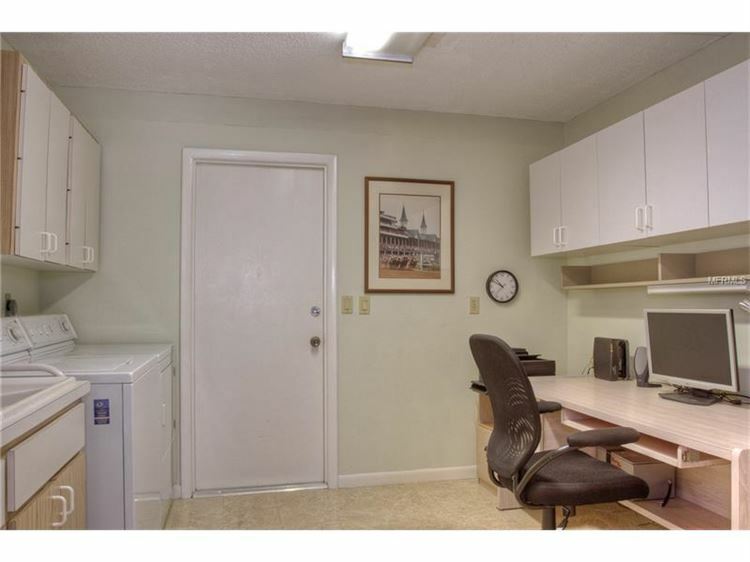 The property also comes equipped with a large laundry/office space, WiFi, and a washer/dryer for your use. This home is located off Honore Ave and University Pkwy.